The owners of the Groupe have always been members of the Quebec School Transportation Association (ATEQ) which is nowadays known as the Bus Carriers Federation. 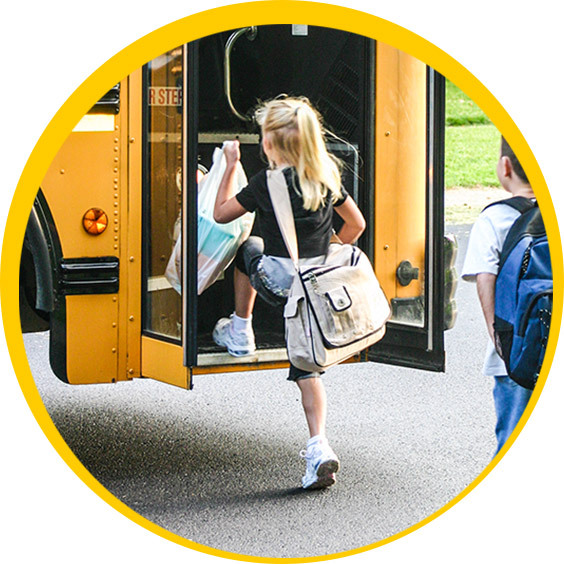 The Groupe strongly believes in the value of creating an important representative force striving for the highest standards of safety and quality of service in school transportation. The Groupe remains open to any suggestions and viewpoints for development that might be available in the school sector. The companies managed by the Groupe Autocar Jeannois are: Autocar Delisle Inc.; Autocar Du Lac Inc.; Autocar Charlevoix Inc.; Autobus St-Bruno (1987) Ltd; 9151-2111 Québec Inc.; Alma Autobus et Taxis Inc.